This is the website of children's book author, Shasta Sitton. Her goal is to expose children to the benefits of hunting and the great outdoors through literature. Endorsed by Eva Shockey, Jana Waller, The Future of Hunting, Dr. Deer, Youth Extreme Outdoors, National Youth Hunting Association, Girls With Guns, Adventuress Magazine, Huntress View, Parenting Done Right Outdoors, and many more. Visit our online store to take advantage of this fantastic deal! 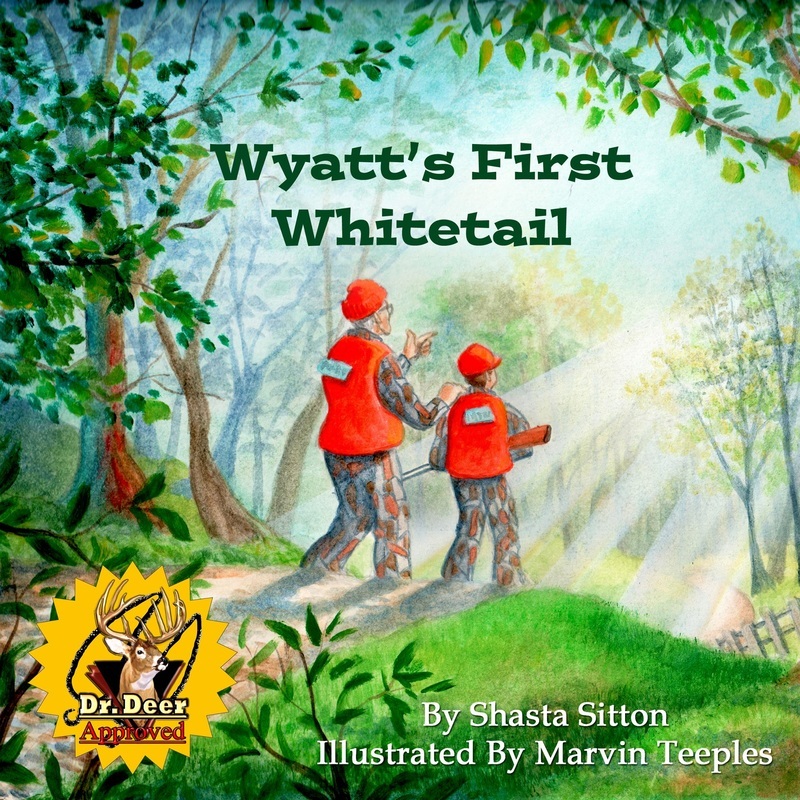 "A wonderful story about a boy going hunting with his grandpa that showcases the tradition of hunting and the fundamentals of being a responsible, ethical hunter. This story comes full circle from the field to harvest appreciation at the family’s dinner table. A great way to get your future hunter ready for the woods!" - ADVENTURESS MAGAZINE on "Wyatt’s First Whitetail"
"This story of a daughter bowhunting with her mother captures the excitement of that first hunt, as well as knowledge such as preparation, gear, ethics, tracking and sharing the end result with family. It is a great way to show the traditions of hunting and get your future hunter excited for their first time in the woods!" 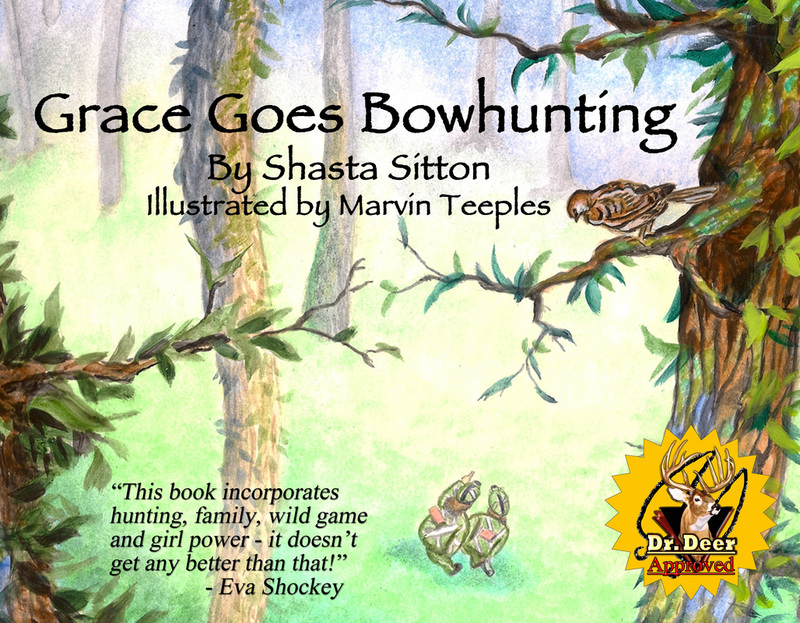 - ADVENTURESS MAGAZINE on "Grace Goes Bowhunting"